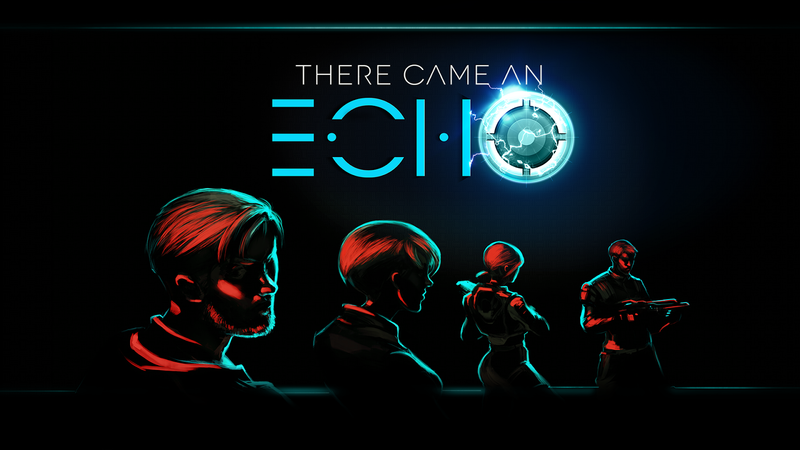 Popular PC title There Came An Echo is heading to PlayStaion 4 next week. 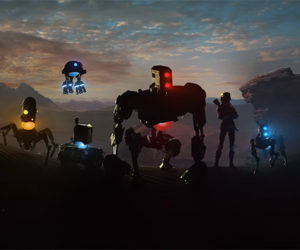 There Came An Echo features a cyberpunk narrative with voice actors Wil Wheaton, Laura Bailey, Yuri Lowenthal, and Ashly Burch taking the lead. Unlike most RTS games, commands in There Came An Echo are ordered with your voice. There Came An Echo will be available for PlayStation 4 next week for $15.